I'm just over halfway through Dostoyevsky's Crime and Punishment at the moment. I find that I both love and loathe his work at the same time. I forget now which writer once said that one could find all of the range of human experience in The Brothers Karamazov but, even if I hope to discover much more of life in the future, I can well believe that statement. Ive already punished myself through crime and punishment. I then rewarded myself by reading something shorter in Shōgun by James Clavell : . 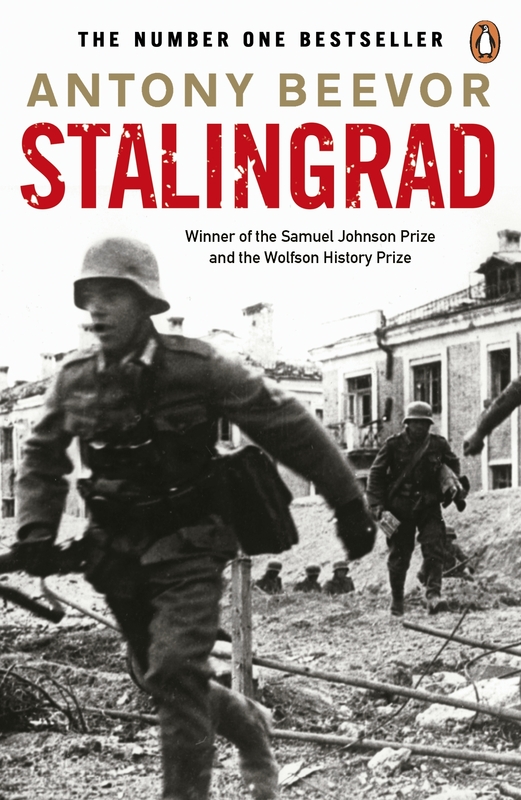 I'm starting work on Vasily Grossman's Life and Fate, a 1000-page epic centring on Stalingrad and being the WWII counterpart to the great Russian realist epics of the 19th Century. To be honest though, my favourite Russian writer is Nikolai Gogol, whose works manage to influence both the realist epics of Tolstoy and the surreal, claustrophobic paradoxes of Kafka. Reminds me of the great (but rather ill-informed) Alan Partridge, who once said when opening an interview with a writer: "[My] first thought on your book? Don't drop it on my foot." I'm trying to write one too. But it's all a question of having the time. And I don't. Great taste, it is classic. I love that Russians. Would love a good or fantasy series to read. A dark sense of hummor. You can understand the english langauge version of the books. Enjoy seeing various characters progressing throughout the books. I would recommend reading them in character "mini series basis" order rather than cronological. But free countries free choices, neither way is bad. Fiction. I want to finish all of Jack Higgins. but the wet weather this weekend means i may well start on midnight's children by Salman Rushdie. Try an alternate my books between something 'lighter' and something heavier or non fiction. this is an attempt as something heavier than i would normally select. Last book was Project ULF which was sci fi which is definitely not my cup of tea (i seem to have a very limited imagination and just cannot get involved enough in fantasy / sci fi stories.) but book was written by a friend so thought i would give it a go. enjoyed it more than i thought i would and may even try the second in the series. I read Bernard Cornwall's Saxon trilogy in the past year which I think was tops if you like historical fiction. Also, Cutting for Stone by Abraham Verghese is really good. My wife talked me into reading the Hunger Games trilogy (which is supposedly written for teenage girls). Surprising how good the first two were...easy reads but fun...not Tolstoy you know. I've read Operation Double Eagle by Owen Sela lately, old book but really nice and thrilling. recently re-read Le Morte d'Arthur for the first time in many years. i remembered why i liked it so much when i was a kid. Currently reading "Our Guerillas our sidewalks" - a true story memoir by a leftist Colombian- American historian who sympathizes with Guerillas and openly supports their cause in the country's newspapers, reacting to the kid kidnapping of his brother in law by the very guerilla soldiers he supports in 1988. I didn't read all that much the past weeks (I'm trying to read two books per week), yet I truly enjoyed everything I read. I'm very much into Isaac Bashevis Singer at the moment. 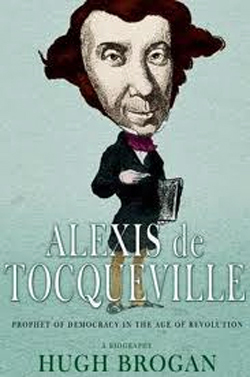 Definitely one of the greatest writers of the past century, and arguably the best storyteller. I especially recommend The Family Moskat, a true epos on the pre-war Polish Jews. I also enjoyed reading Down and out in Paris and London by Orwell (and thought it was a more powerful book than his big novels). The sergeant in the snow (Il sergente nella neve, I read it in Italian) by Mario Rigoni Stern, an autobiographical book on the retreat from Russia by the Italian Alpine corp during WW II, contains beautiful chapters and is very, very human. Just started god is not Great by Hitchens. Too early to give an opinion. And I read Heir to the Empire by Zahn to my son before bedtime. He's really into the Star Wars universe and I'm not ashamed to admit that it's entertaining me too. Just read The Sisters Brothers - Patrick De Witt. Set in 1850s America. Very dark but very funny. Worth a read. For some reason I have decided to go back and re-read all of the George Smiley series of Le Carre's books. They are well written and every bit as convoluted as I remember. Probably because the movie jsut came out? IN the last quarter of THE Honorable Schoolboy as we speak! Read the Pratchetts again - they deserve it! "August 1914", "March 1917", "April 1917" Aleksandr Solzhenitsyn - quite a heavy book but as an Anglo its amazing to read about the Russian front in WWI and the Russian revolution, etc. Robert Rankin - the Brentford trilogy. A very weird series of 4 books.. I read Bernard Cornwall's Saxon trilogy in the past year which I think was tops if you like historical fiction. Love his books - really funny and nice guy as well in the flesh. Recent good reads include Marching Powder by Rusty Young, his account of his experiences of getting busted as a drug smuggler in Bolivia and the surreal nature of the infamous San Pedro prison. First read it whilst travelling, and well worth reading a second time. Just bought them all on ebay for a 1euro in total plus shipping looking foward to getting into them. And the recommendation from Pedals about Marching Powder, will be taken up too, Stanligrad I have previously read and found it to be a hugely enjoyable book. Just finished Sisters Brothers by DeWitt. He's a relatively new writer (only his second novel) with a ton of talent. This novel takes place during the gold rush. A couple of brothers, last name Sisters, are killers off to honor a new contract in San Francisco. The problem revolves around one of the brothers beginning to question his profession. The setting is Northern California (actually right in my "backyard" so to speak)...the author takes some liberties with the setting, but all for the good of the story. An easy and quick read this is...get in on the ground floor of a rising star. Next to salami and croissant section at nearby grocery store I found "I am God" by Giorgio Faletti book for less then 4 euro. So far so good nothing to complain expect awful translation and small font. Some crazy dude is really peeed of and trying to kill everyone on his way, nice thriller. What did I told you about Germans? The death of one of the recent greats. Favorite quote in the article. "In my later years I have looked in the mirror each day and found a happy person staring back." he wrote in a book of essays published in 2005. "Occasionally I wonder why I can be so happy. The answer is that every day of my life I've worked only for myself and for the joy that comes from writing and creating. The image in my mirror is not optimistic, but the result of optimal behavior."